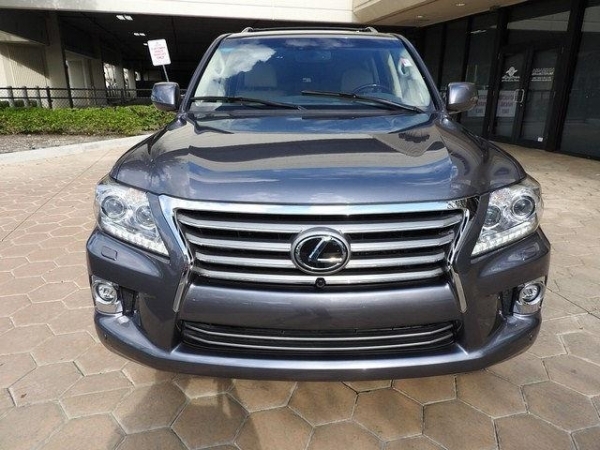 2014 Lexus lx 570 for sale, no accident and very clean, gulf specs, expat used. Affordable price. The car is full option and in excellent condition. 20140 kilometer driven, warranty is available and the car is urgently for sale.